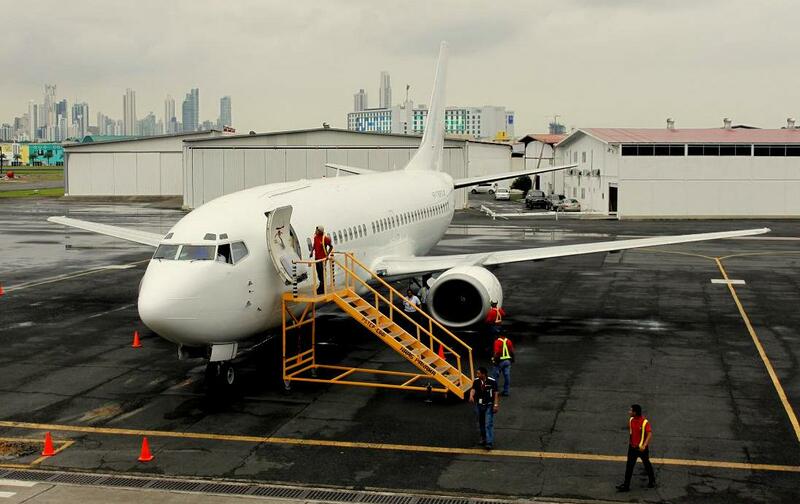 SAN JOSE, Costa Rica–The U.S. low cost carrier Spirit Airlines said Monday it would open four weekly flights between San José and Houston beginning on May 28, 2015.The airline plans to open the new route to Costa Rica as part of its expansion in Latin America, the company said. 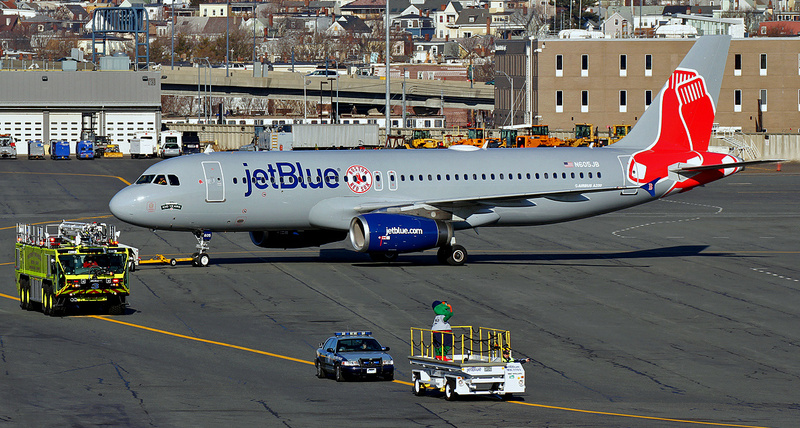 Flights will use an Airbus A319 and A320 with the capacity to accommodate 178 passengers. 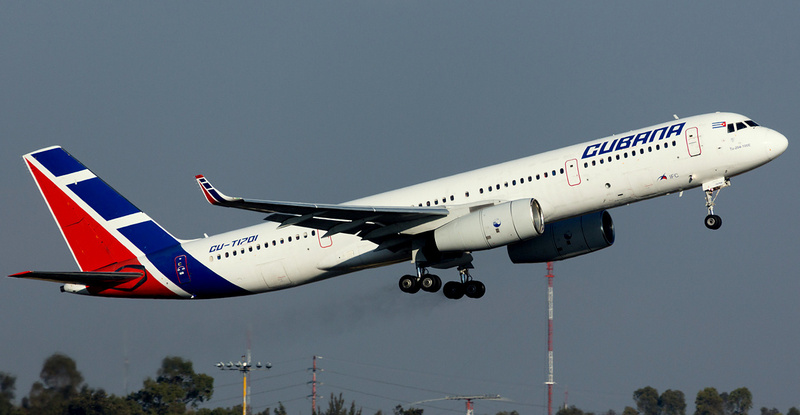 Alberto López, general manager of the Costa Rican Tourism Board (ICT), said the carrier’s announcement is important for the country as it will be the first flight of a low-cost airline from the central region of the U.S. to Costa Rica. “Texas is the third largest state where the best traveler prospects for our country live, which means its residents have a high interest in visiting or returning to Costa Rica. This new route and four weekly flights will increase the number of seats available and the number of tourists visiting our country,” López said on Monday evening. ICT studies show that Texas has 2 million residents who could be considered as top prospects for tourism in the region. “Texans are seasoned travelers with high income and higher education levels,” the ICT claims. Official reports also state that during the first nine months of this year, some 740,000 U.S. travelers entered the country by air with a tourist visa. U.S. tourists who entered Costa Rica in 2013 remained on average 10.4 nights and spent an average of $1,232 during their stay. Spirit’s announcement adds to five other airlines that have scheduled new flights to the country. 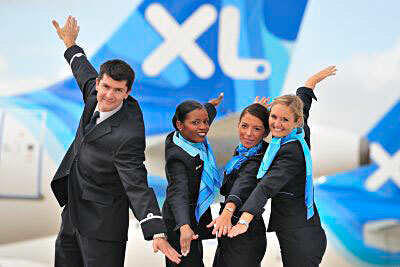 Aeroméxico, JetBlue, Delta Airlines and United Airlines will increase flights to the country’s two international airports, Juan Santamaría, outside the capital, and Daniel Oduber, in Liberia City in the northwestern province of Guanacaste. 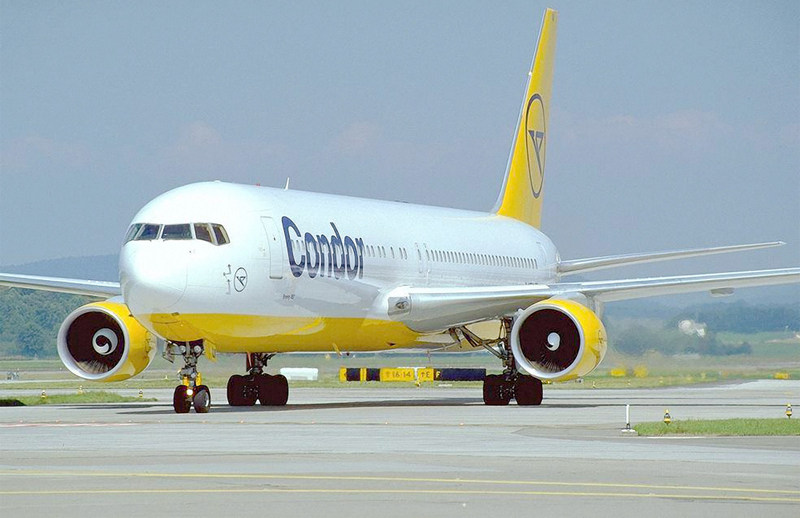 Last week, German carrier Condor started its third weekly flight to Costa Rica, and Cubana Airlines on Sunday resumed nonstop flights to Cuba. Thomson Airways and Southwest Airlines confirmed new flights in 2015, while Turkish Airlines, VECA Airlines and VivaColombia currently are in negotiations for opening routes to Costa Rica in 2015. Also Costa Rican start-up Air Costa Rica should start flights from San Jose to Miami, San Andres Island, Central America and Mexico with two Boeing 737-300s. ICT executives also hope that Spirit Airlines would consider Liberia Airport in the near future from both Ft. Lauderdale and Houston. Spirit Airlines will start Houston-San Jose on May 2015. 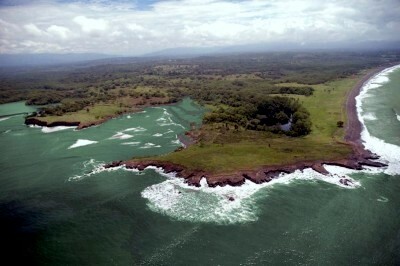 This entry was posted in Costa Rica and tagged Air Costa Rica, Ben Baldanza, Condor, Costa Rica Tourism Board, Cubana Airlines, Houston Airport, ICT, Liberia International Airport, Spirit Airlines, Thomson Airlines, VECA, Viva Colombia.